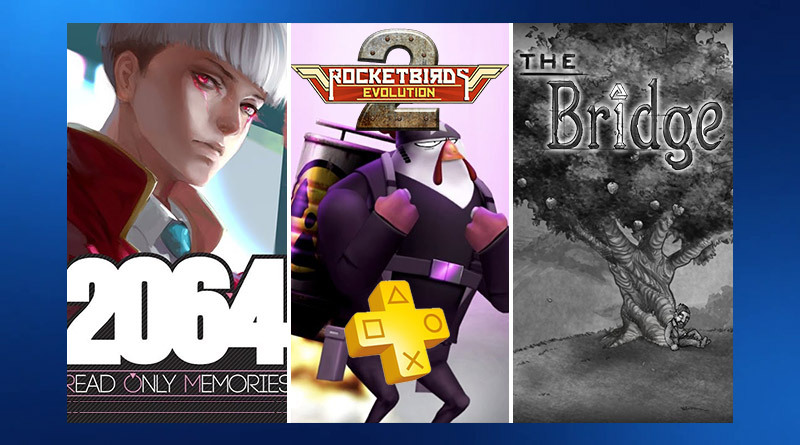 Sony Interactive Entertainment has annnounced the free PS Vita games for PlayStation Plus subscribers in North America and Europe in October 2018. The following PS Vita games will be available for free starting October 2, 2018. Step into the webbed feet of “Hardboiled Chicken”, the series’ undeniably plucky superchicken secret agent and venture into the game’s full Story Mode campaign. Thanks to the return of the evil penguin despot, iL Putzki, Hardboiled must hunt down and eliminate him once and for all using jetpacks, new guns, disguises and skills only fit for the Bond of super-chicken agents.